Dear Planet Fitness, why don’t you care about the safety and privacy of women? OK, this is my letter officially canceling my Planet Fitness membership. I wanted to cancel over the phone or through their website, but they said I have to send written notification. They forced my hand here. If I have to write it anyway, how could I not make it a blog post? I’ve gotten dozens of emails about this story. It’s outrageous but unsurprising. 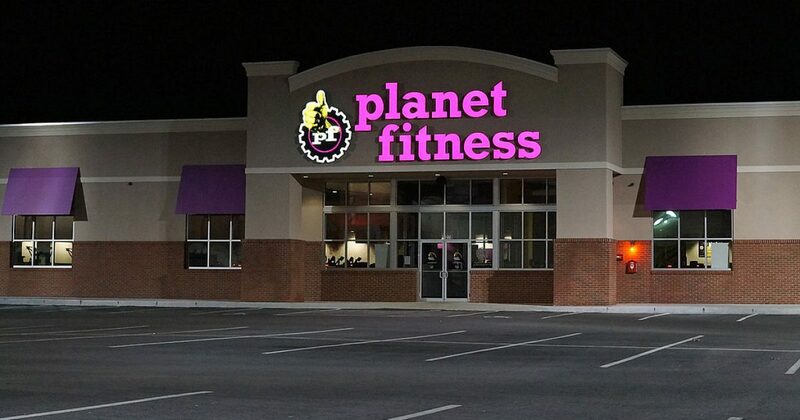 A woman encountered a man in the women’s locker room at Planet Fitness, and when she complained about it the company responded by banning her from their establishments. Did you get that? They banned HER, not the man who invaded the privacy of innocent and unsuspecting women. But he’s allowed to, says Planet Fitness, because he’s “transgendered.” He’s a man but he feels like a woman, so he’s permitted to act like a real one and get dressed around real ones, because his feelings are far more important than everyone else’s. Of course, it’s not just feelings at stake here. When you let just any man waltz into the women’s locker room, you create an environment where harassment, abuse, and intimidation can prosper. Planet Fitness, along with many other companies in this modern American nightmare of a society, has chosen to oblige the delusions of mentally disordered men at the expense of the safety and privacy of their female customers. They ought to be held accountable for this. And I believe it’s only a matter of time before something bad happens and they are sued into the Stone Age for it. I certainly don’t root for that to happen, but I know it will. And it just so happens that I was a member of this gym up until this morning. I should have left a while ago — they really are a horrible fitness club for many reasons — but the ten dollars a month sucked me in and kept me there. That’s over now, though. I can’t continue to give my money to a company that punishes a woman for feeling uncomfortable changing in front of men. I might be used to this kind of madness, but it still boggles my mind. And I certainly won’t continue to fund it.